entertainers look after the children and gives the best parties ever! Guaranteed. Hi, Just wanted to say thank you very, much for the fabulous party for James on Sunday. Just wanted to send a mail to say a big thank you for making Adam’s birthday party so great. He is the talk of his class as all his friends loved you & the mums had a great time too. I loved the way you got the whole family involved. Children’s Entertainer Surrey – The Fun Professional, Magic OZ is for Hire. Available for events in Southern England. Weddings, Parties & Corporate Events. Magical and fun Guaranteed. 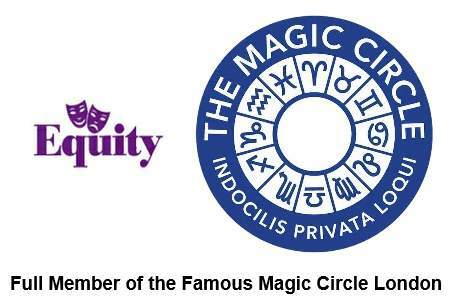 Contact Magic OZ Today Children’s Entertainer Surrey. Many thanks for putting on such a great show for Emma and Lauren’s party. For the best in Children’s Entertainment around Surrey for hire Magic OZ is one of the most fun and talented Children’s entertainer in Surrey today. Magic OZ is highly recommended Entertainer who offers the ultimate Birthday parties, including Princess Parties and Pirate parties all over Surrey Guaranteed. Busiest Children’s Entertainer Surrey Magic OZ, Mum’s need the very best entertainment for the little friends and let a professional DBS and CRB Checked Surrey Children’s Party entertainer look after the children and gives the best parties ever! Guaranteed. Magic OZ perform’s not only for the children but the adults too and guarantees the show to be the very best, with music, comedy and dance and loads of Magic, which is full of fun and laughter for everyone as the fun Childrens Rntertainer Surrey. All Surrey children’s parties, either Princess Parties or Children’s Entertainment in Surrey Magic OZ offers an engaging mix of magic, music, puppets, balloons and age-appropriate fun. Every show is specifically tailored to the relevant age group — and mixed age groups are fine too! If you have special requests, themes or requirements, Magic OZ will be happy to shape the show accordingly. 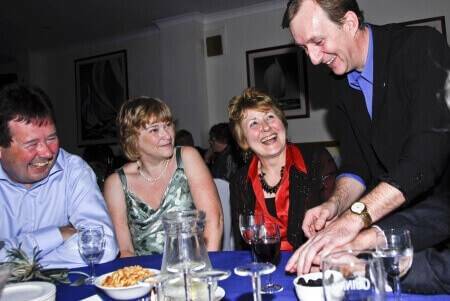 He’s the most popular Surrey children’s Party Entertainer in all local surrounding counties — and a full member of the famous Magic Circle. Don’t just have a Surrey Childrens magic party… have the best party ever!. 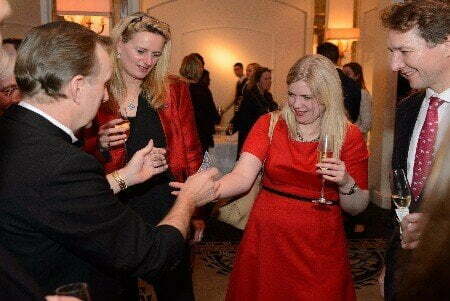 The ultimate Children’s Entertainer Surrey you only get one chance to pick the best Surrey Children’s Magician. 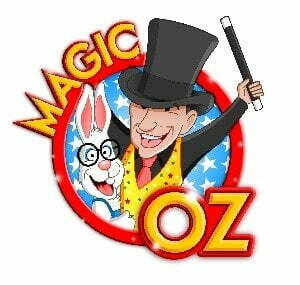 You only get one chance to get the top Children's Entertainer Surrey so call Magic OZ today. Guaranteed to be the best performance Entertainer and fun for both the Children and the adults too.